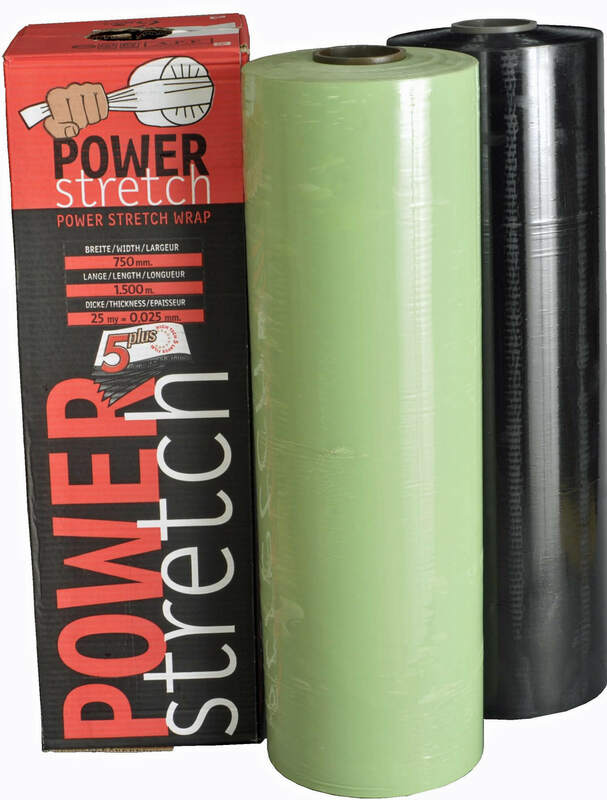 Made in Europe, PowerStretch 5 layer LLDPE silage film has instant tack for an air-tight seal with minimal tails. UV stabilised to suit Australian conditions, it resists up to 160kly (minimum 12 months). Green 750mm wide Length: 1500m. Thickness: 25um; Rolls per pack: 1. Green 500mm wide Length: 1800m. Thickness: 25um; Rolls per pack: 1. Black 750mm wide (only available in 3 layer) Length: 1500m. Thickness: 25um; Rolls per pack: 1. 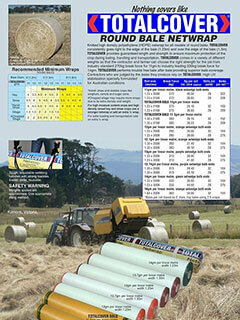 PowerStretch XL silage film has all the PowerStretch features listed above but also extra length. 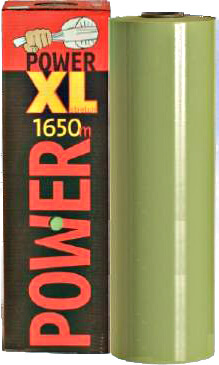 Green 750mm wide Length: 1650m. Thickness: 22um; Rolls per pack: 1. 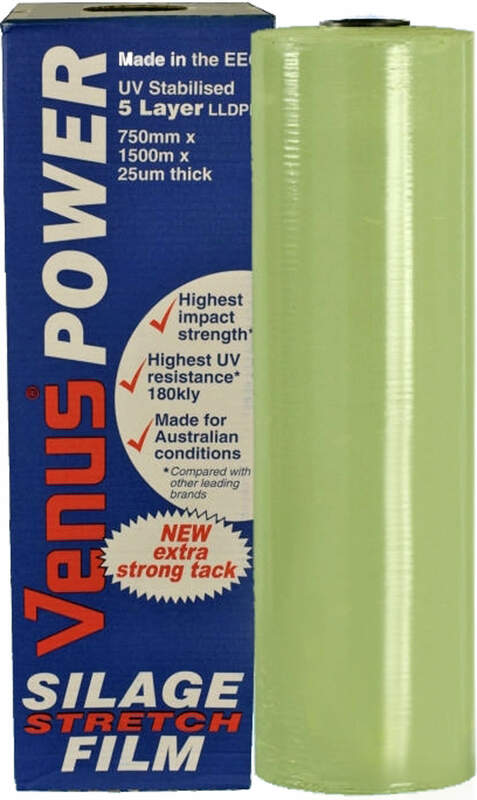 Made in Europe, VenusPower 5 layer LLDPE silage film has 320g tack for an air-tight seal with minimum tails. UV stabilised to suit Australian conditions, it resists up to 180kly (minimum 12 months). Black 750mm wide Length: 1500m. Thickness: 25um; Rolls per pack: 1.